Hello, I decided that I want to start recommending Unity assets you can use in STYLY. 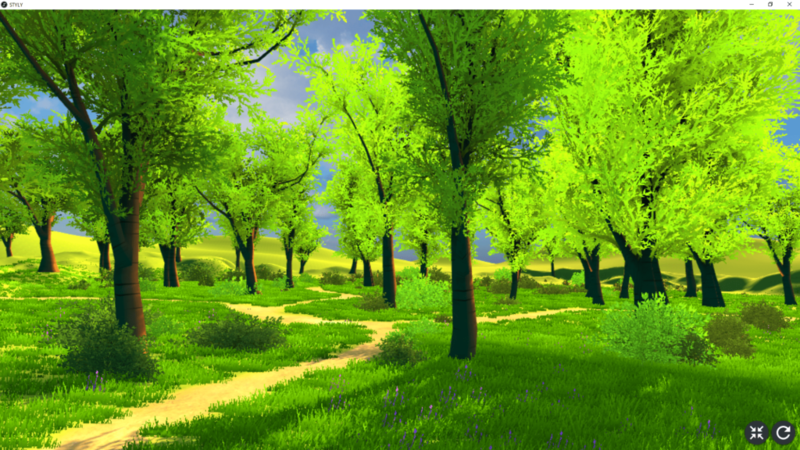 In this article, I am going to introduce an asset named “Nature Starter Kit 2”. 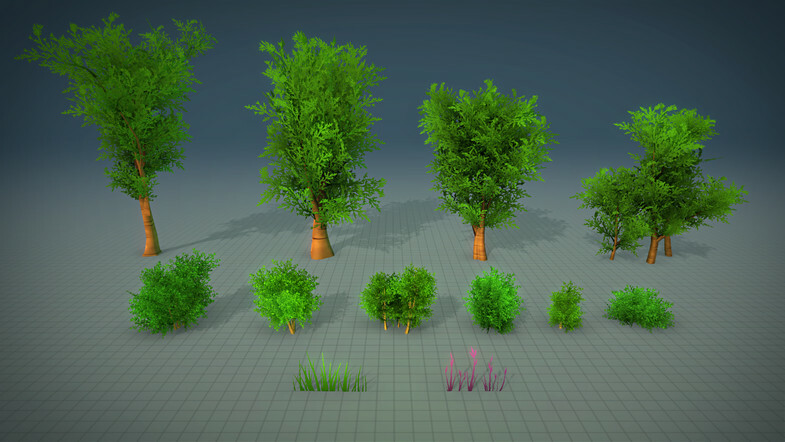 By using “Nature Starter Kit 2”, you can create a forest environment, and you can use this asset for free. 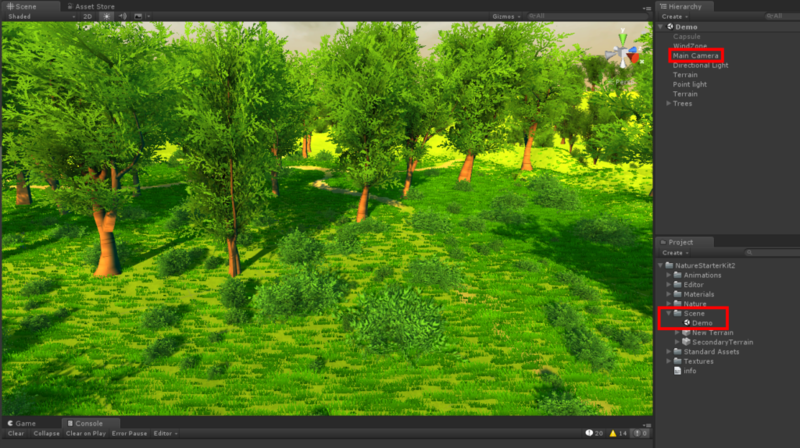 I recommend this asset for those who want to create a huge forest in STYLY. I will explain the overviews of this asset, how to download and import the asset to Unity, and how to upload the asset to STYLY. * If you register STYLY, you can check the sample assets created with this TIPS with WebEditor. If you do not register an account, please register again and click this button again. 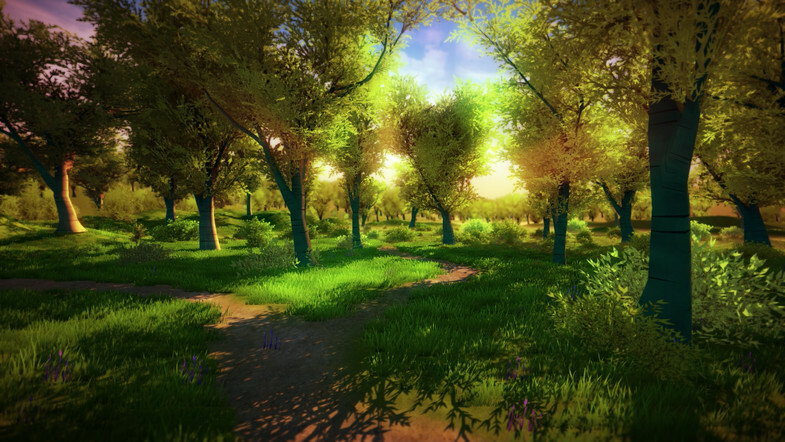 You can experience the “Nature Starter Kit 2” asset in VR from the STYLY GALLERY. 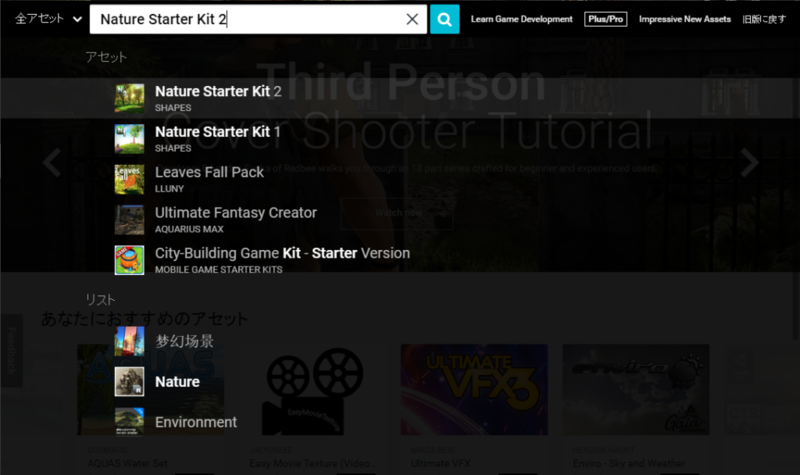 I will explain how to access the Unity Asset Store from Unity, download the “Nature Starter Kit 2”, and import in to Unity. 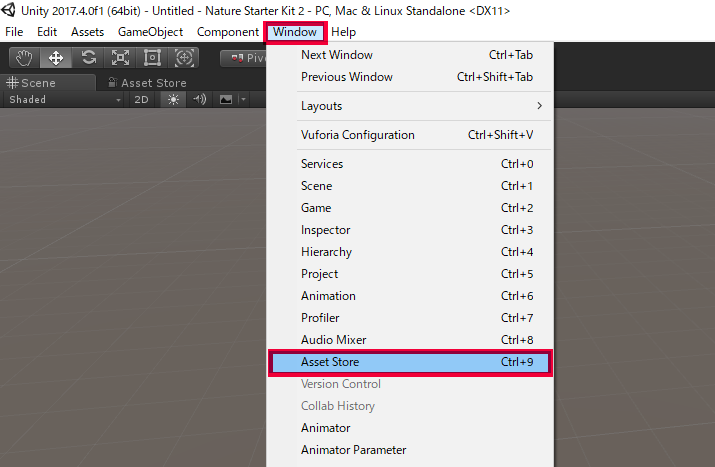 Start Unity, click [Windows] from the menu bar, and click [Asset Store]. 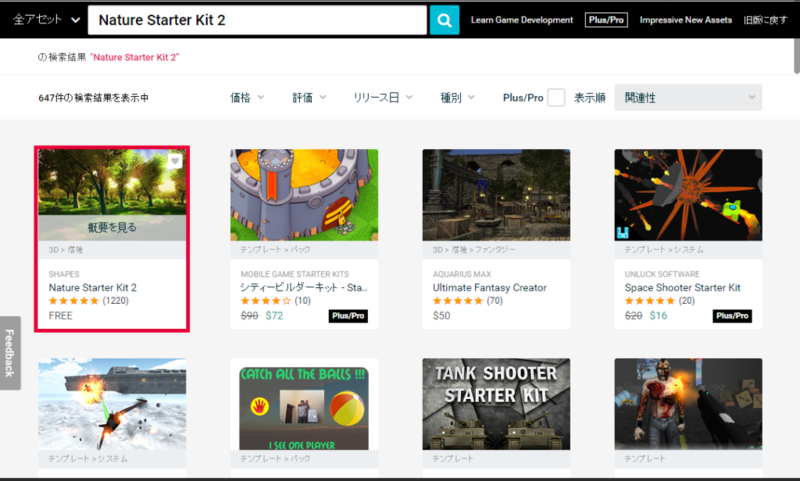 Enter “Nature Starter Kit 2” in the search bar, and click the magnifying glass icon. Click the [Nature Starter Kit 2]. Click the import button, and import the asset to Unity. The import process is completed now. 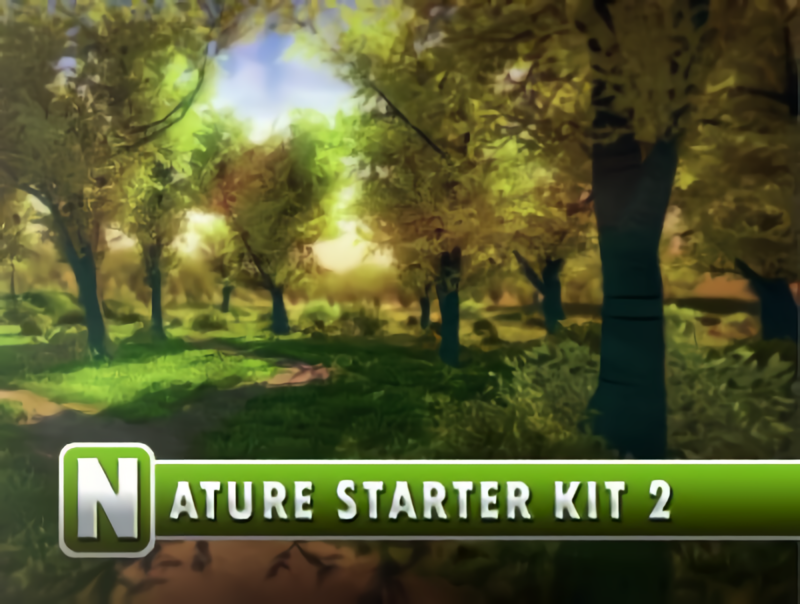 I will introduce how to upload the [Nature Starter Kit 2] asset to STYLY. To learn how to upload assets from Unity to STYLY, please refer to this article. In this article, we want to upload the whole Scene to STYLY, so please refer to this article. To upload a whole Scene, you need to delete the Main Camera in the Scene. 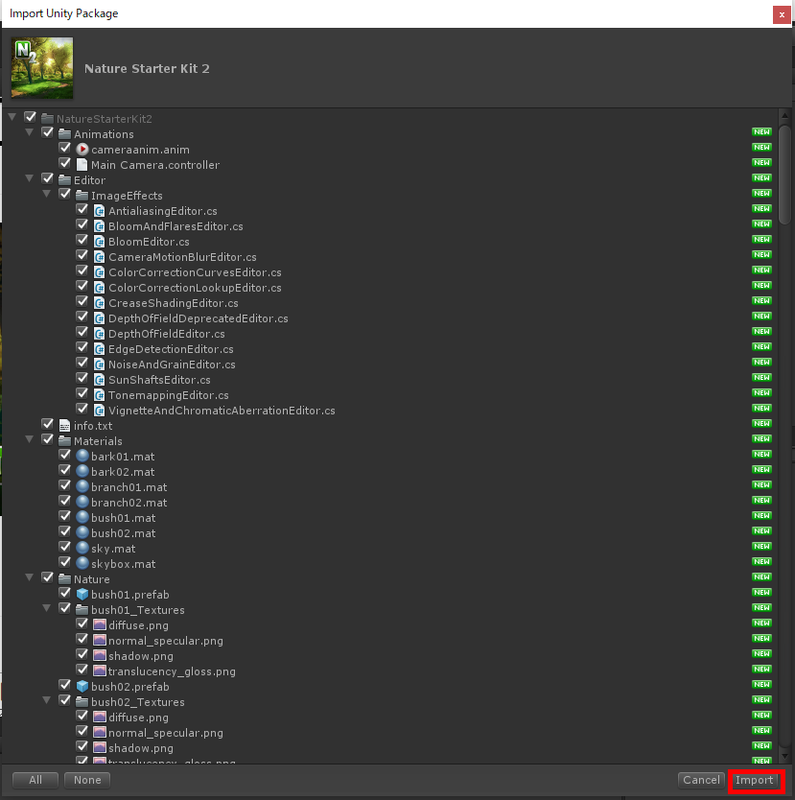 Go to the Project folder > Scene folder, double-click the Demo Scene, and display the Demo Scene in the Scene. Delete the Main Camera from the Hierarchy menu in the Demo Scene, and save the Scene. Refer to this article (How to upload an asset from Unity to STYLY), and upload the Demo Scene to STYLY. 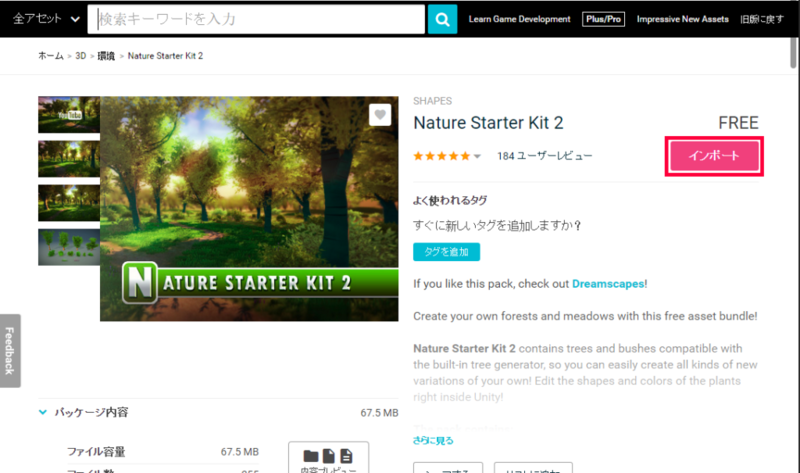 In the above image, I uploaded the “Nature Starter Kit 2” to STYLY, and displayed it in the STYLY Web Editor. 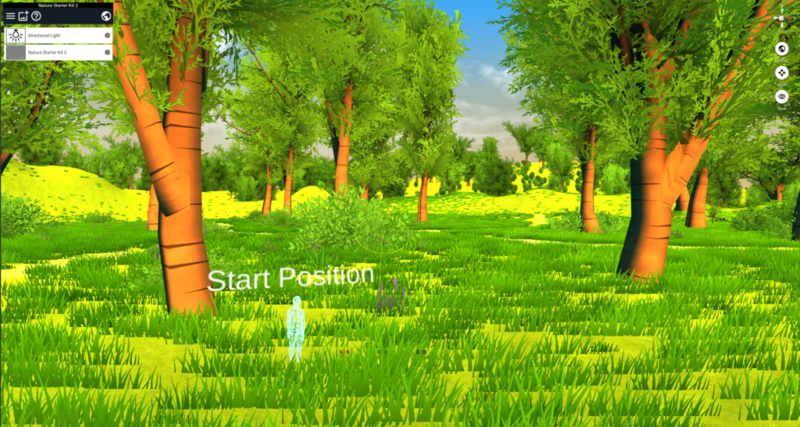 By using the Unity asset store, you can create a grass field in STYLY like this.